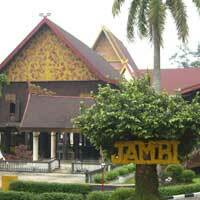 Jambi Province has some beautiful famous lakes. 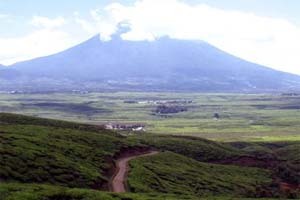 One of these is Kerinci Lake which is appropriately located in Kerinci District. 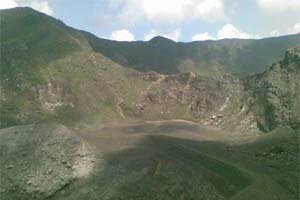 Kerinci Lake is located on the foot of Mount Raja, about 780 meters above sea level. 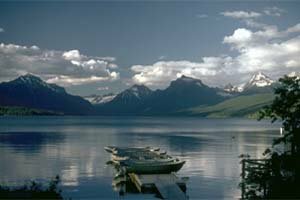 The lake has depth of 110 meters and is with 80 square kilometers the largest lake in the district. 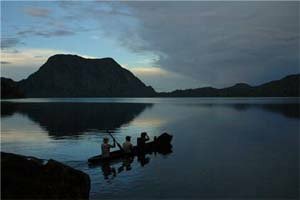 Kerinci Lake get its fame from the beauty of the view of the lake with the surrounding hills and mountains. While at the lake you can go out and try to catch the fish as the locals do. Or if you find you are not so lucky, you can also buy fish from fishermen directly. 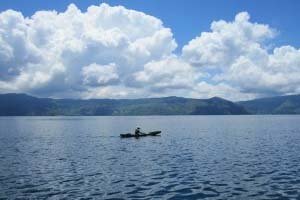 This lake has an endemic fish named Semah Fish, but there are many kinds of fish in this lake. 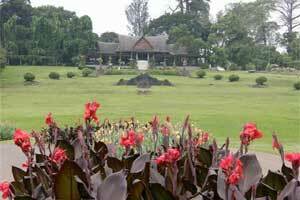 Also there are some historic places around the lake which you can visit while you are here: Batu Raja Dolmen, Laheik House (Kerinci styled house) and a carved stone believed to be from a Megalit culture. Every year Kerinci Lake Festival is held in this place showing some Kerinci culture attractions like traditional dance, silat, government expo etc. Best before you visit Kerinci Laketo look up when this festival will be held. The entry fee is just IDR 3000 for adult and 2000 for children. The first: from Jambi head out to Penuh River. The distance is about 500 km that can be reached in about 10 hours. 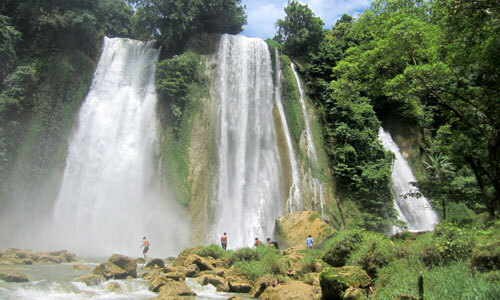 Or coming from Padang, head to Tapan and continue to Penuh River. The distance is about 278 km that can be travelled in about 7 hours. 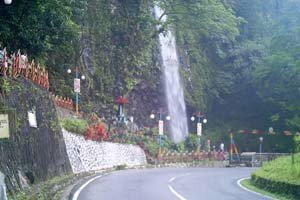 Or from Padang head to Muaralabuh, then go to Kersik Tuo. The distance is about 211 km that can be done in about 5-6 hours.